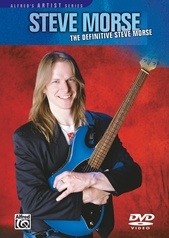 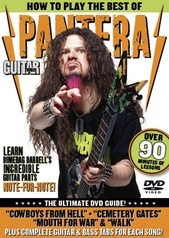 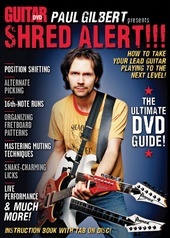 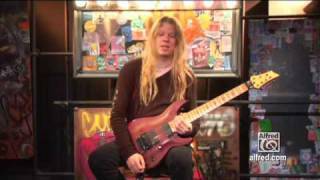 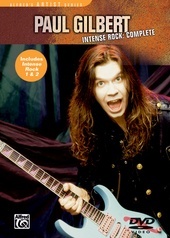 In our ultimate DVD guide, Super Shred, you’ll learn hundreds of soloing tricks and tips from Nevermore’s Jeff Loomis! 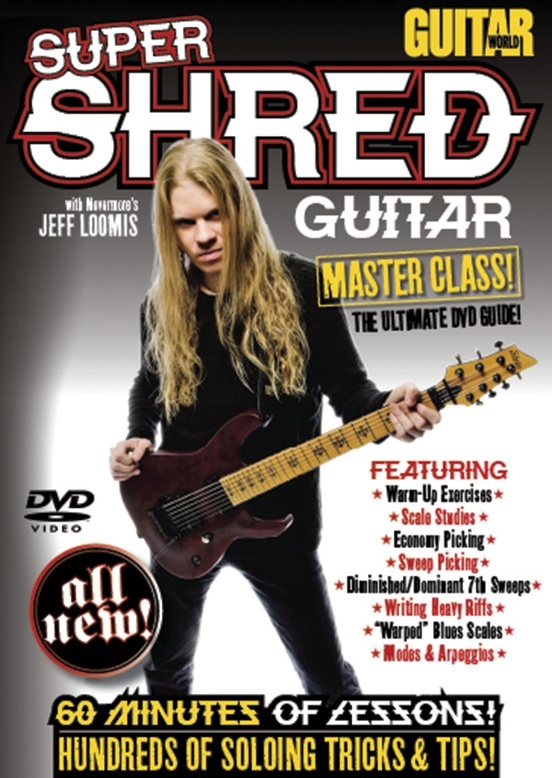 Though Loomis is known for playing the seven-string guitar exclusively and some of the lessons incorporate the seventh string, the instruction can also be adapted for playing the six-string guitar. 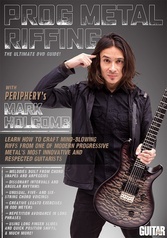 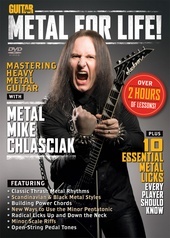 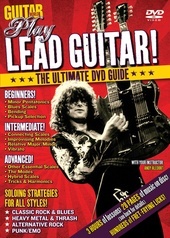 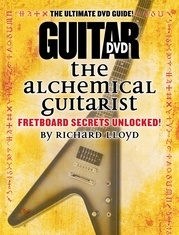 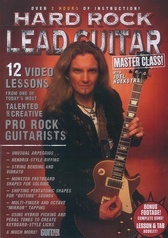 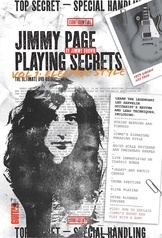 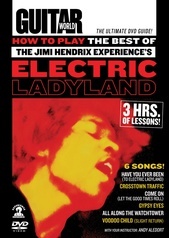 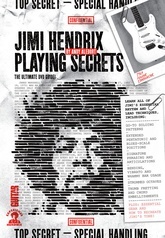 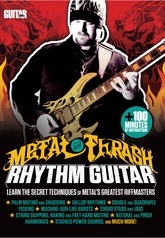 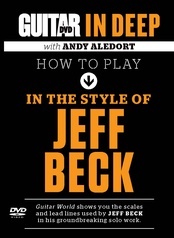 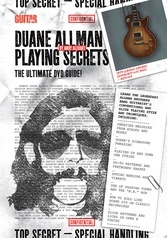 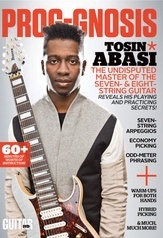 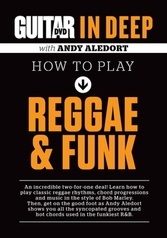 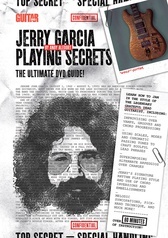 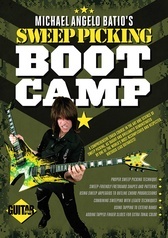 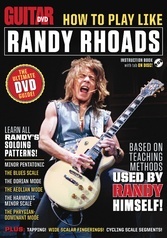 This DVD gives you extended lessons on scale studies, sweep picking, modes, arpeggios, and writing heavy riffs.